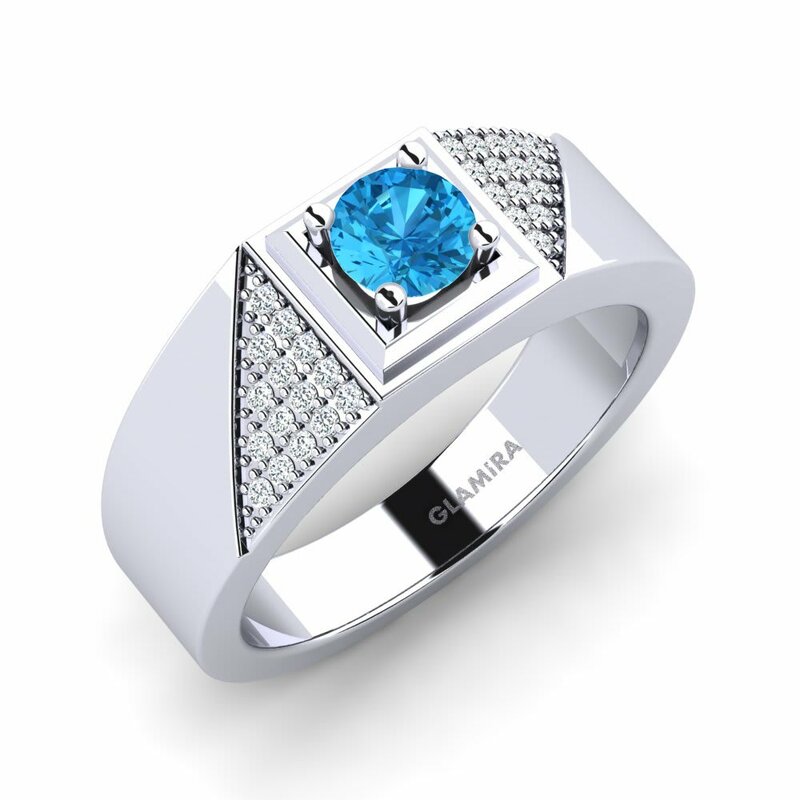 The natural tranquility and color intensity of blue topaz bestows men’s rings with an allure that makes them more desirable. 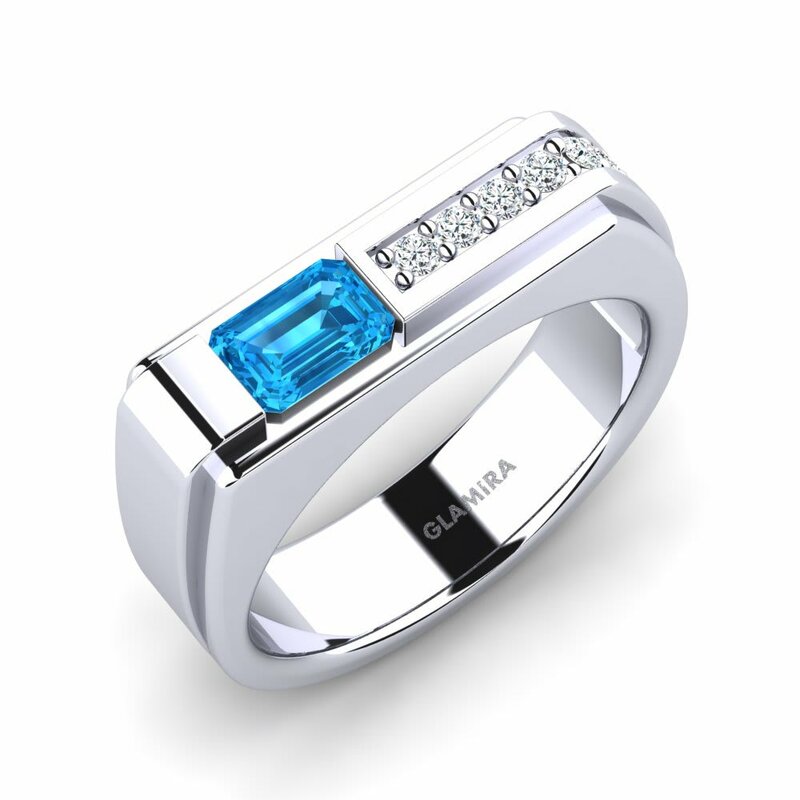 Either as a gift for you or a loved one, blue topaz would be a perfect center stone to refract and illuminate its wondrous color. 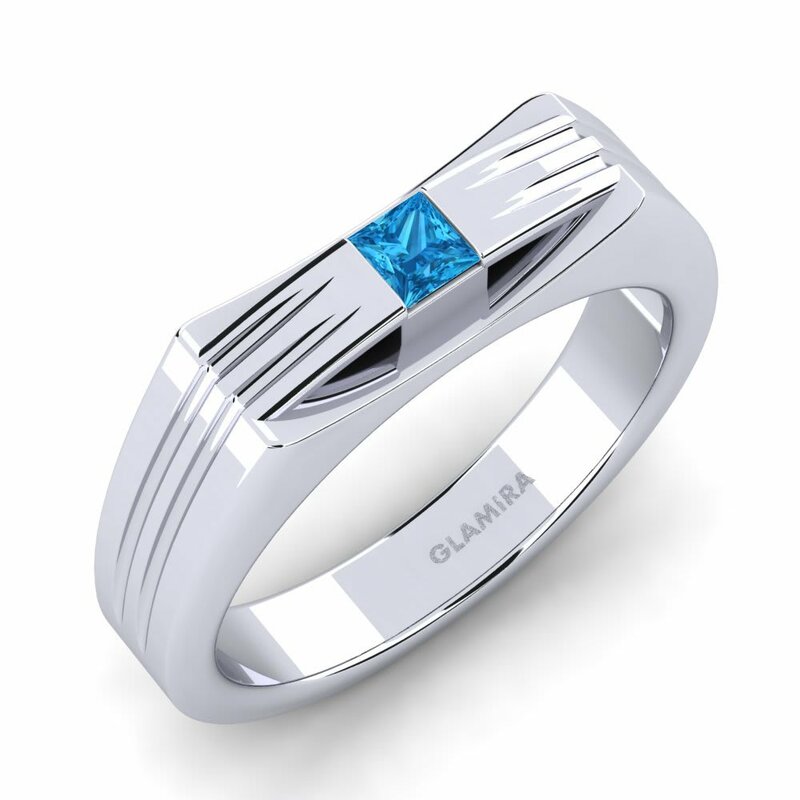 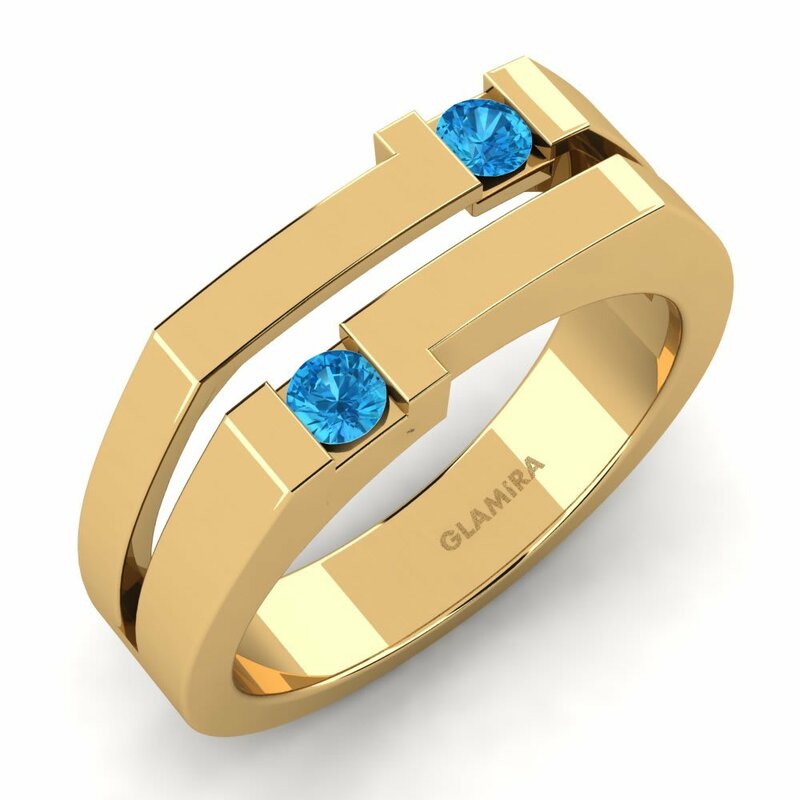 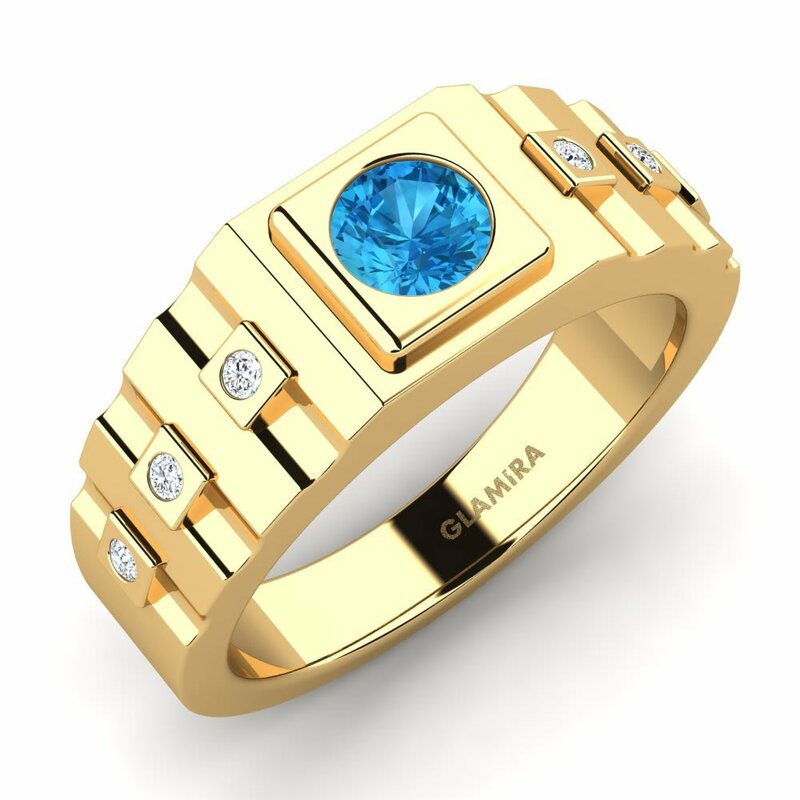 Glamira’s men’s rings collection has a mix of traditional and classic designs for blue topaz men’s rings that perfectly personify your style and class. 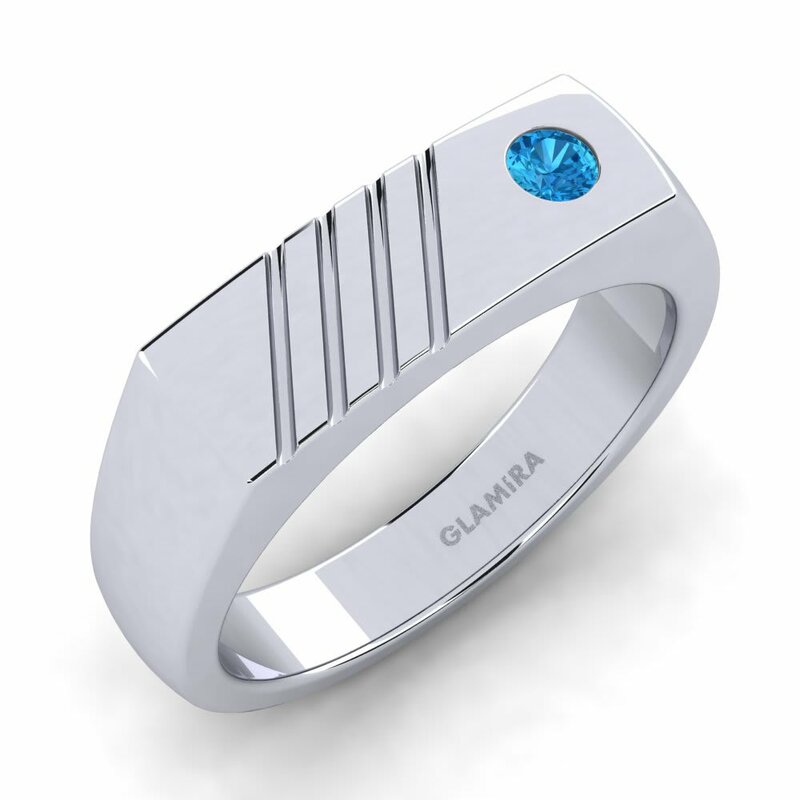 Customize your signature boldly and offset your most glamorous outfits at Glamira!